Depending on how you look at it, Black Friday shopping can be either a terrifying event or a fun adventure. Most of us view the day somewhere between those two extremes and just want to score some deals. No matter what your point of view is, if you’re strategic about your Black Friday, the experience can be fruitful and stress-free. Scroll down to see how to have a successful Black Friday! Unlike your typical Friday, Black Friday is not a day to wing it. You need to decide on a total budget for your purchases to keep spending in check. To help with this, make a list of everything you’re shopping for in advance and do your best to stick to that list, which will help you avoid impulse purchases. After all, the sales are meant to be irresistible, so stay focused! It’s also helpful to think about which items on your list will sell out quickly, so you know which stores to visit first. Do your research ahead of time, taking note of which stores are offering discounts, and their hours for the day. If you want to avoid the most intense crowds and aren’t worried about missing out on hot-ticket items, arrive at the store an hour or two after they open. There’s often a bit of a lull in the crowds during that time, but many stores’ discounts change throughout the day, so make sure you’re prepared with that information. If you want excellent deals without the chaos of a mall or shopping center, head to your favorite freestanding retailers. Check their websites, Instagram accounts, and Twitter feeds for sale info in advance. Even your local boutiques will most likely have their share of Black Friday deals. This year more than ever, many Black Friday sales are starting on Thanksgiving Day. As long as it’s not at the expense of quality family time, consider starting early and making all of your purchases online to get the best selection. Shopping online makes it easier to compare prices and take advantage of discount codes. A couple tips? Sign up for email lists for your favorite e-tailers in advance, check Retail Me Not for discount codes, and don’t wait until Cyber Monday, as many sales start before then. As an added bonus, you’ll get to stay in your pajamas all day. Be sure to check Who What Wear on Friday for our roundup of the best online sales! While the frenzy that is Black Friday doesn’t really go hand in hand with taking care of yourself, you’ll be able to make clearer shopping decisions if you get a good night’s sleep, hydrate, and take breaks. Steer clear of over-crowded stores and bring a friend that will help you make decisions and keep you on track. Wear comfortable shoes since you’ll be on your feet all day, and choose an outfit that’s easy to change in and out of, in case you partake in some shopping for yourself. Lastly, know when it’s time to go home or turn the computer off (i.e. your patience is wearing thin, you’re feeling overwhelmed, or your eyes are a computer screen-induced shade of red). 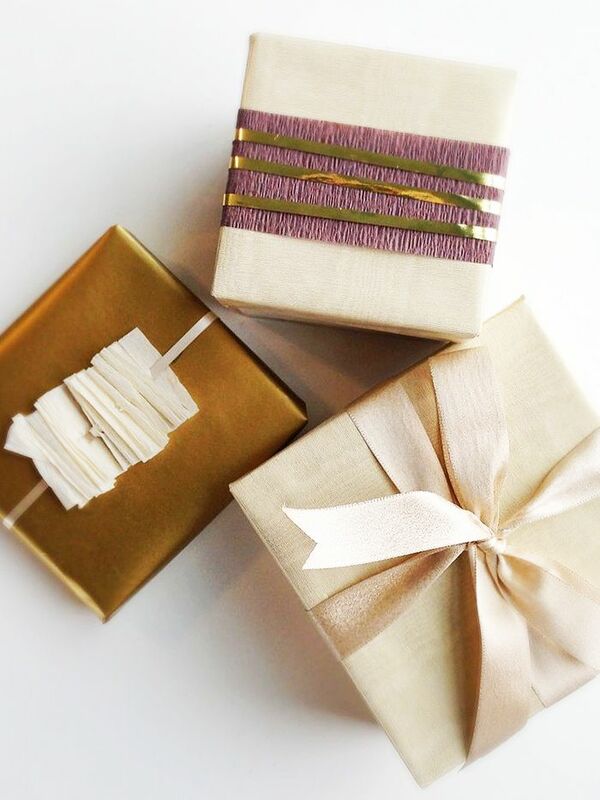 Don’t forget to keep an eye on our holiday hub this season for unique and stylish gift ideas for everyone on your list! Do you go to the stores on Black Friday, or stick to online shopping? Tell us in the comments below!